Although no white nationalist rallies are planned for Charlottesville, Virginia, during the anniversary of last summer's deadly clashes, the city is still preparing in case disruptions break out. See photos. 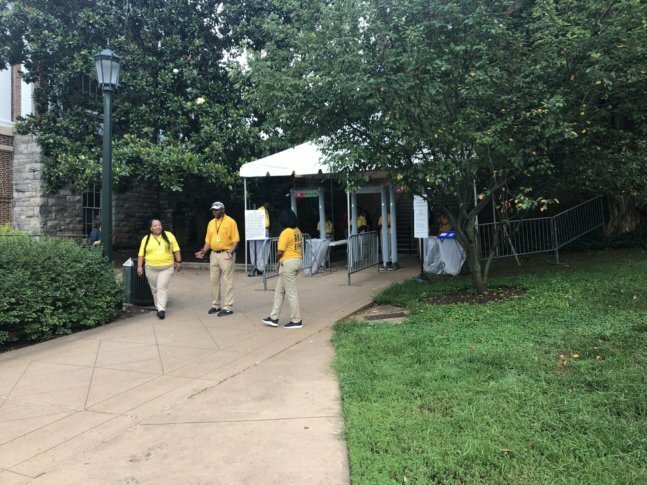 WASHINGTON — Although no white nationalist rallies are planned for Charlottesville, Virginia, during the anniversary of last summer’s deadly clashes, the city is still preparing in case disruptions break out. A number of events pushing back on hate speech are, however, planned.